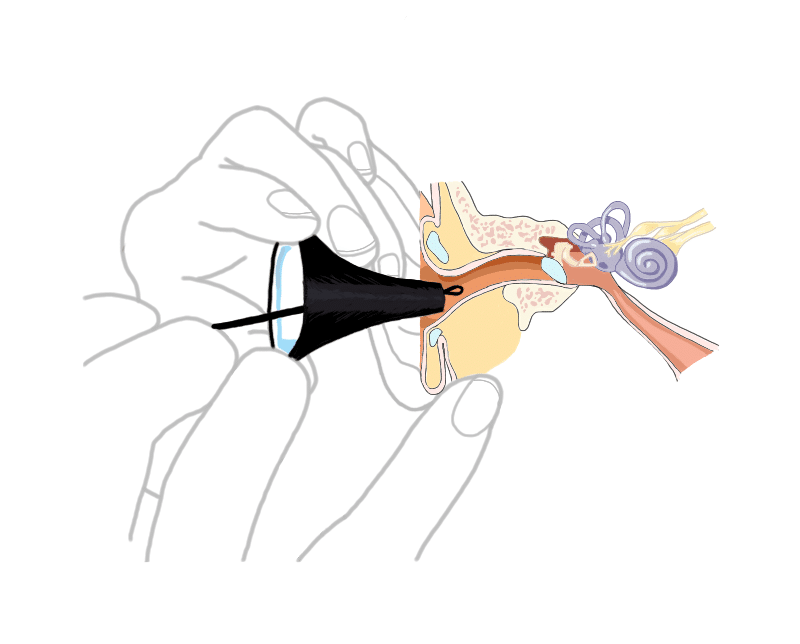 Ear wax is removed using safe and effective micro-suction and curettage techniques, performed by a qualified registered nurse. 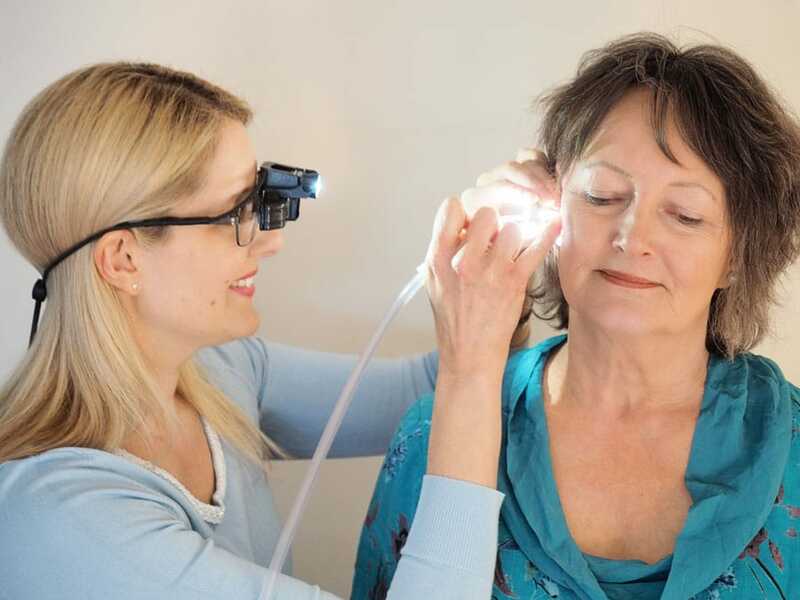 The procedure involves the use of small instruments and gentle suction to remove wax blockages under direct observation with ‘loupes’; binocular glasses fitted with a bright light to maintain direct vision into your ears at all times. 1. 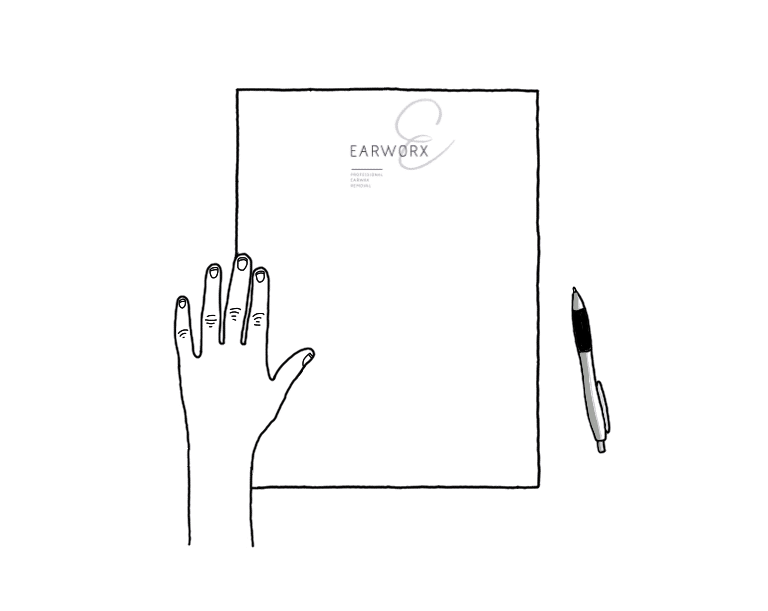 You will be asked a series of questions about your ear history and presenting symptoms in a safe and confidential environment. 2. 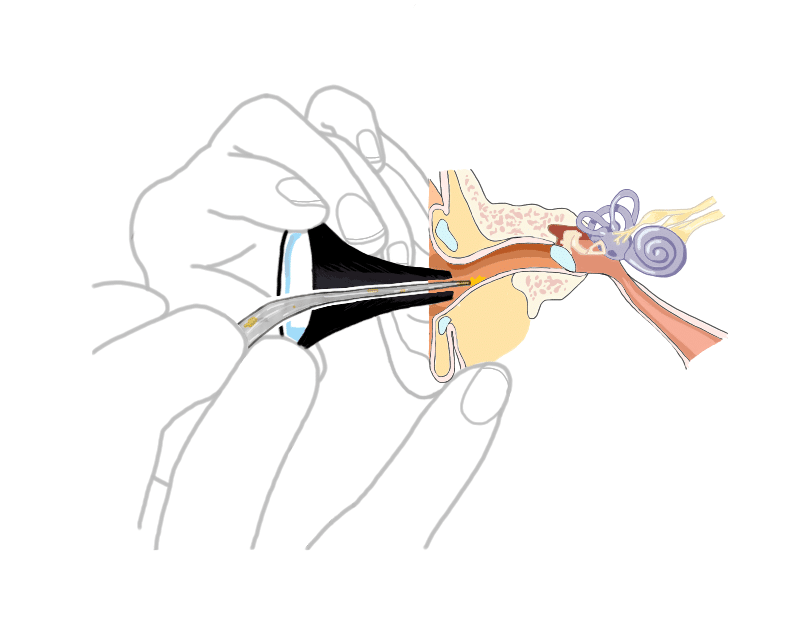 A speculum will be inserted gently into your ear to allow an examination of the ear canal and eardrum to occur with loupes. Should enough wax be present to prevent examination of the ear drum, a recommendation of wax removal will be made. The procedure will be explained and an opportunity to ask questions provided. 3. Wax blockages will be removed by using either small instruments such as curettes and forceps, or via the gentle micro-suction technique.